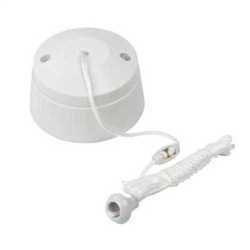 It is a rope operated emergency switch. 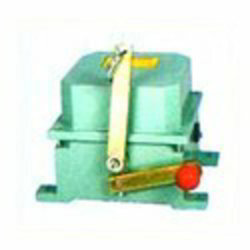 It is provided with operating handle fitted with spring steel rings at both ends for fixing the rope. 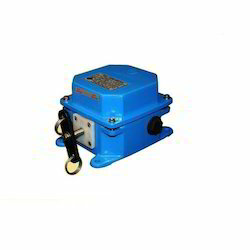 Pull cord switch is mounted on the walkway side of conveyer belt, preferably at about every 30 meters length. Rope is tied to the end rings of the handle. When the rope is pulled from any side, the switch is operated. 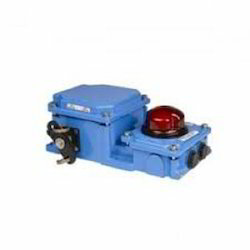 The switch remains in the operated condition until and unless it is manually brought to normal position. We have acquired proficiency in developing and offering in wide range of Standard Model Pull Cord Switch our respected clients. 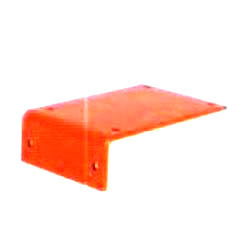 The offered range of product is widely used in varied industry applications. 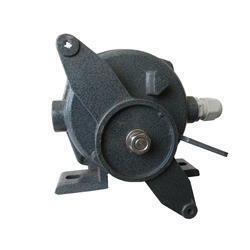 The offered products are available in customized and standard specifications. Moreover, these products can be avail at reasonable market price. 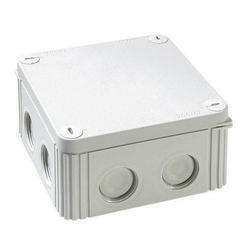 We have marked a distinct place in the industry by offering a supreme and quality tested assortment of Junction Box. The input factors used in the development of this product is procured from reliable and well known vendors of the market. In addition to this, these products are tested on numerous factors by best industry experts before finally dispatching to our clients. We are offering these products at pocket friendly price and within the promised time frame. 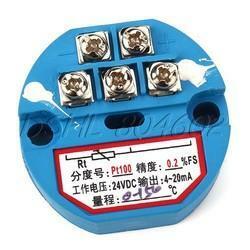 In order to meet excellent quality standards, we are supplying RTD Transmitter.